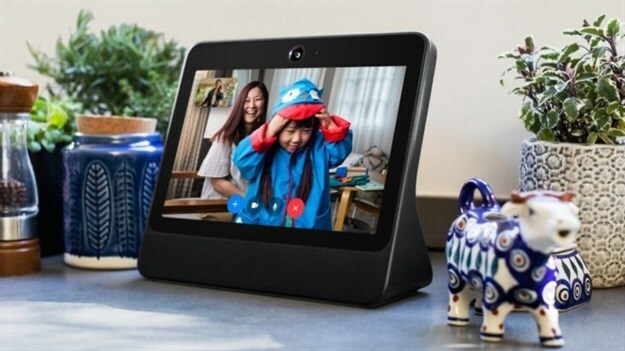 Facebook employees have been spotted giving the company's Portal video calling devices (launched in October last year) five-star ratings on Amazon. This comes after The Verge spotted a Twitter comment from New York Times columnist Kevin Roose who suggested that the reviewers’ names were strangely similar to those employed at Facebook. This information suggests that Facebook has been bending the review rating of the product in the company’s favour. However, a follow up tweet by Facebook’s VR chief Andrew Bosworth claimed that the reviews would be taken down, and were not “cordinated nor directed” by Facebook itself.